With each day, there are more and more deals to be had in the Flipkart Big Billion Days extravaganza. Just when you thought it’s just about mobiles and smart TVs, here are some washing machine deals that are worth your money. Flipkart’s Big Billion Days extravaganza is currently on and the e-commerce giant can be found offering a myriad of discounts on everything from Smart TVs, electronic appliances, and of course, mobile phones. However, we’ve discovered some awesome deals on one of the handiest home appliances – the washing machine. Note: We’ll keep updating this article with new deals for every day of the Flipkart Big Billion Days sale, so bookmark this article and return back for the latest deals. If you’re a bachelor, living with friends, or a couple, this washing machine from Haier with an effective price of Rs 10,499 is the perfect option for you this sale season. It comes with 700 rpm spin speed, double-level spin tub, 6 wash programs including fuzzy logic, soak function, and foam detection among other things. If you didn’t already know, MarQ is Flipkart’s private label for large appliances and you could get a decent product for the money you’re spending. 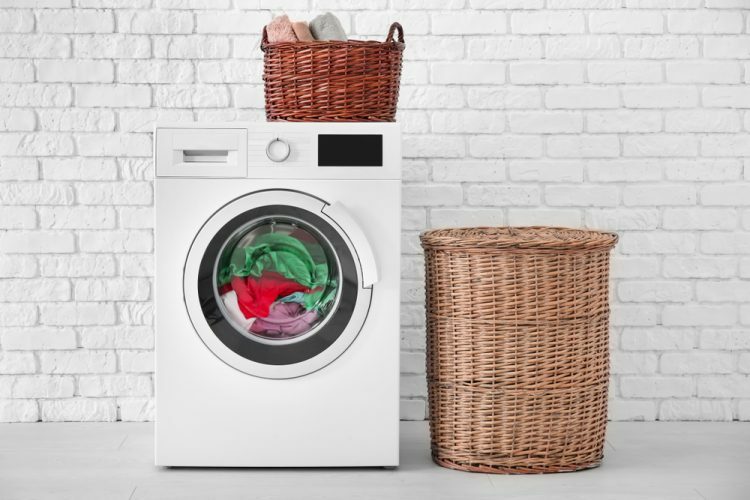 This fully automatic washing machine is of the front loading type, with a 1200 rpm spin speed (meaning faster cloth rotation) and 15 wash programs – capable of serving a family of four pretty easily. You’ll also get an 18-minute express wash, auto load balancing, and self-tub cleaning functionality in tow. 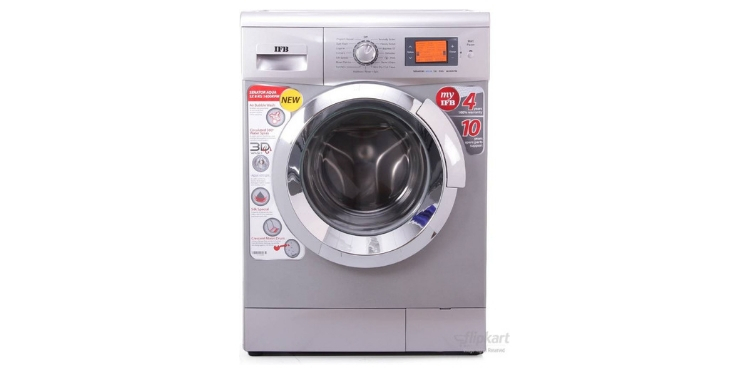 This fully-automatic washing machine from IFB is of the top load type and can hold up to 6.5 kg of clothes during a wash. 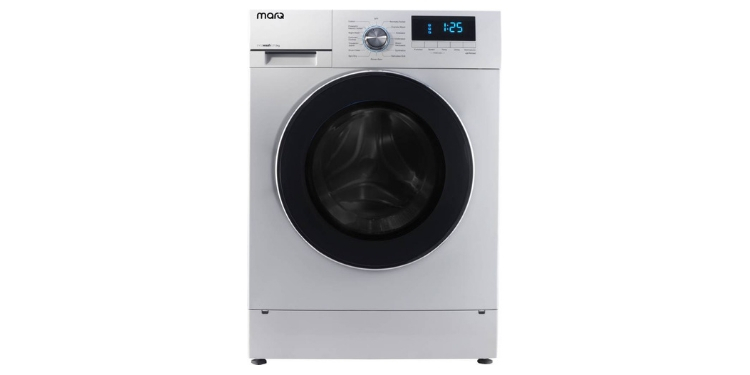 It boasts of a 720 rpm spin speed, with six washing cycles, auto Softener and bleach dispenser, Child Lock, and LED display. The highlight is, however, going to be its ‘Aqua Energie’ energized water mechanism and the smart sense feature that helps clean the clothes. 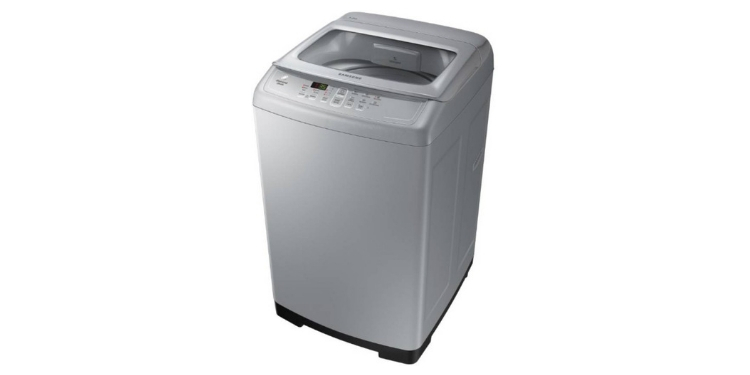 If you want something similar but a little cheaper, well, then this fully-automatic washing machine from Samsung is of the top load type and can hold up to 6.2 kg of clothes. 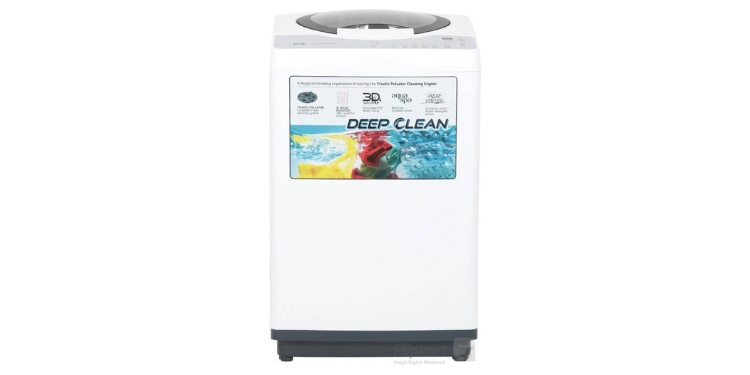 This washing machine boasts of a 700 rpm spin speed, with six washing cycles, and its performance focused on powerful filtration and keeping the water fresh with its Eco Tub Clean technology. 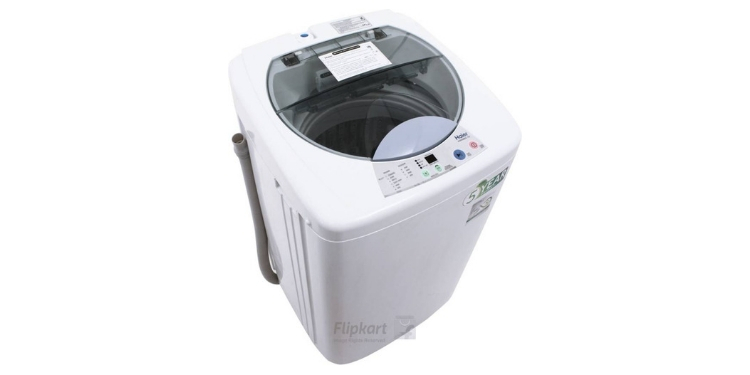 If Flipkart MarQ’s washing machine doesn’t interest you and you want something from a more trusted brand, then IFB is at your beck and call. You get a washing machine with a similar capacity, fully automatic, with a faster 1400rpm spin speed and close to 100 wash programs. For an effective price of Rs. 31,499, you get features like hard water treatment filter, 3D Wash, and Air Bubble Wash, among others. In addition, we’d also like to remind you that the use of HDFC debit or credit cards while completing a purchase can get you an instant 10 percent off over the effective prices listed above. So, will you be buying one of the washing machines for your home? Let us know in the comments down below.